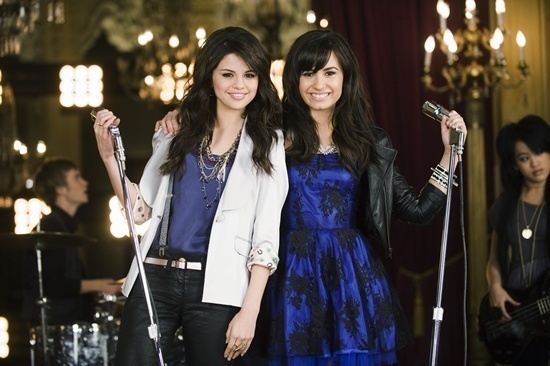 Demi Lovato and Selena Gomez. . Wallpaper and background images in the Disney Females club tagged: disney females demi selena. I think they're both beautiful girls, but I like more casual girls, so I like Selena better.